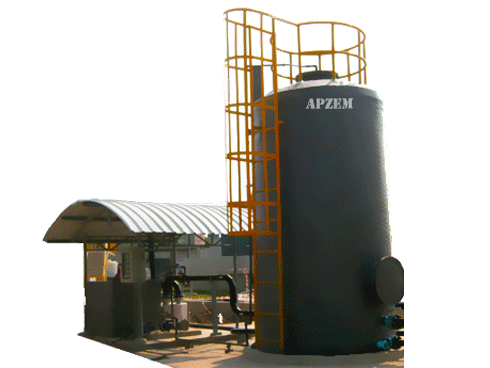 Chemical Fume Hoods | Table top Model | Apzem, India. Apzem basic table top series fume hoods are ergonomically designed, simplest and most affordable fume hood made of high grade galvanized steel sheets and epoxy coated interior that better fits for small labs and single users, providing maximum protection to users from inhaling harmful gases and vapors released while experimenting & working at laboratories. 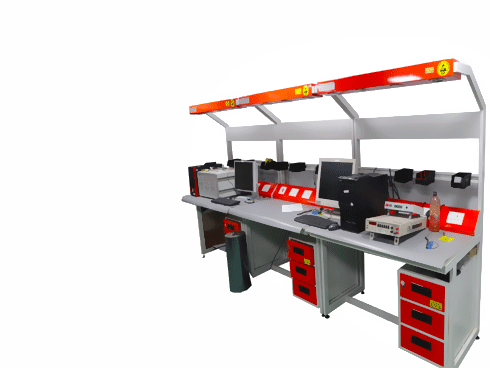 All our fumehoods are finished with special coatings for greater corrosive resistance and equipped with lots of features boosting productivity and safe. Construction: All our Basic series fume hoods are of single wall / double walled construction and made from heavy gauge Galvanized steel and are of robust in construction. 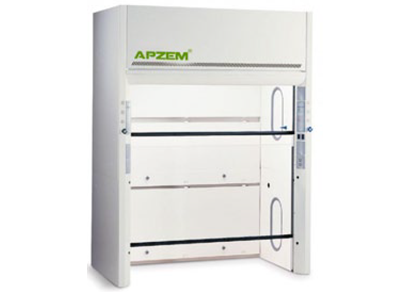 Finish : All Apzem table top fume hoods are either powder coated or Epoxy coated for greater corrosive resistance. Sash opening : The sash is designed to open vertically and is made of 6mm toughened glass or poly carbonate for greater strength and Longer life. It is balanced on the other side with a counter weight connected by rope & pulley arrangement to easily control the sash opening. 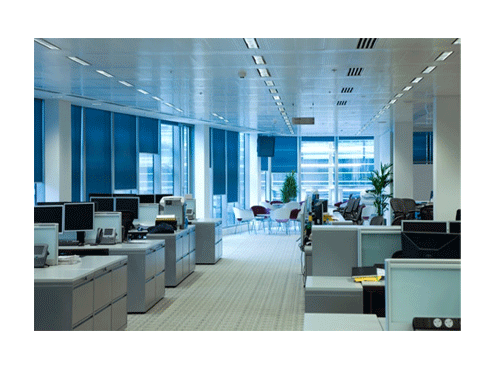 Lighting: Vapor resistant light having light intensity greater than 800 Lux for greater visibility and comfort. Others: All professional series Apzem fume hood comes with a water and gas pipe options, and a pair of power sockets. 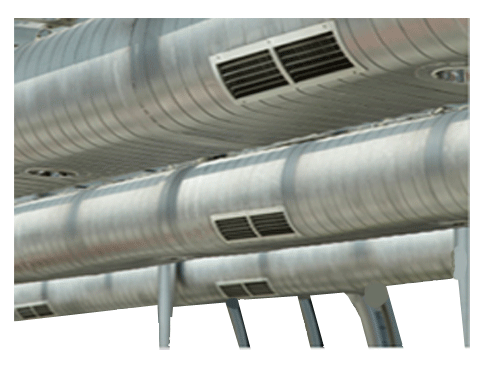 Baffle : Baffle is designed in such a way to remove easily for cleaning and to provide uniform air movements inside the fume hood. 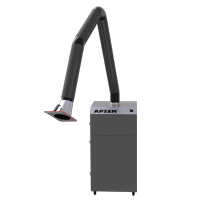 Ventilation : As a standard feature all Apzem fume hoods can be connected directly to building exhausts. 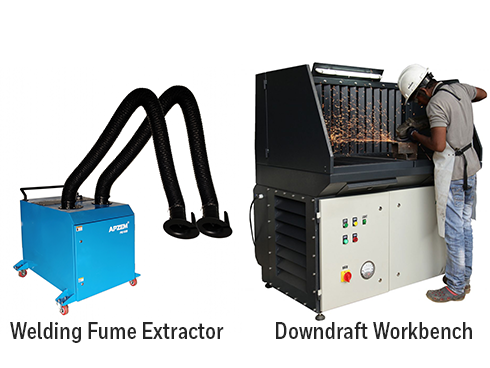 As an optional feature we also provide our fume hoods with self contained suction chamber for greater control on airflow and works independently irrespective of building exhausts. Energy efficient: Variable air flow control unit to maintain constant velocity inside the fume hood irrespective of sash openings. 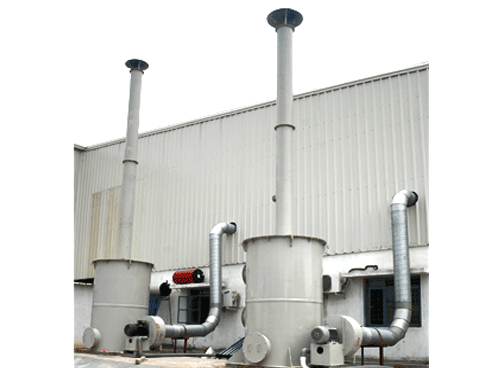 For greater safety and reduce energy consumption when sash is fully closed or fume hood is not in use for long time. 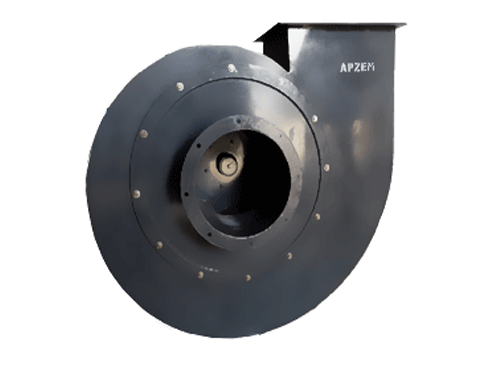 Bypass openings: Bypass opening is provided to protect problems that arises when the sash is fully closed, like creating turbulence that can force contaminants into the room, slowing reactions etc.. 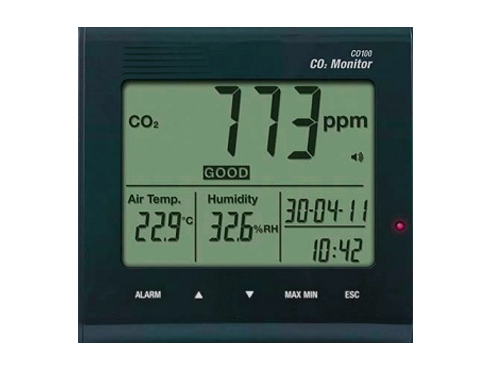 Monitoring: Optionally our fume hoods are preassembled with airflow monitor , that continuously monitors air flow velocities and alerts users when the velocity drops for greater user safety. 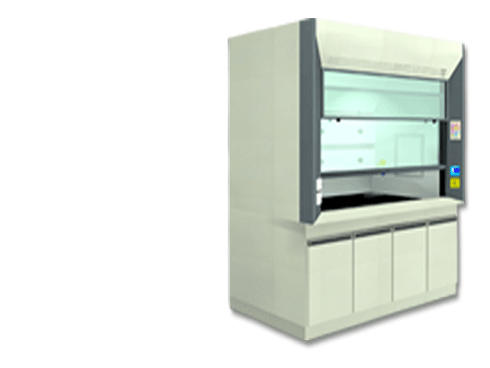 Customization: We provide complete customization of all our fumehoods meeting your specific needs and applications. 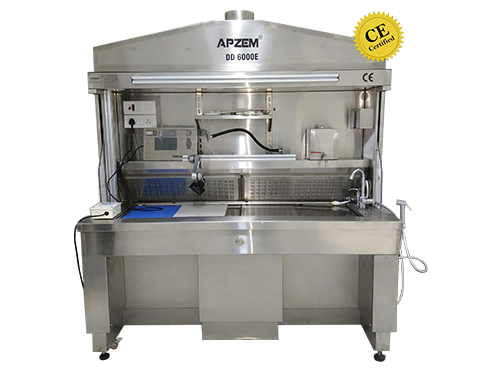 Apzem is a well know manufacturers and supplier of wide range of Fume Hood , which are used to control exposure to hazardous or noxious chemical fumes across varied industries, Hospitals and research Institutions. We also provide custom designed fume hoods meeting specific needs and labs. 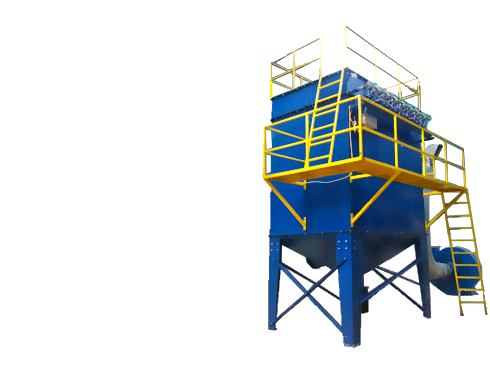 MOC: Galvanized steel with EPOXY Coated. Sash: Vertical open with counter weight for easy adjustments. 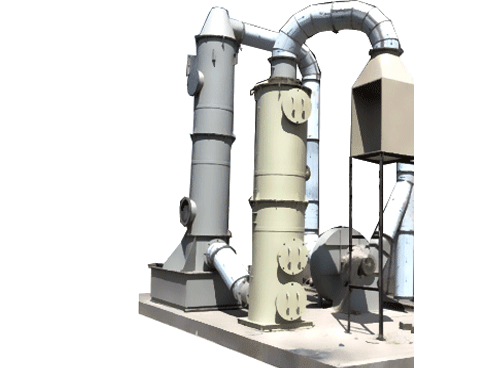 Power option : 3 Phase / Single Phase. 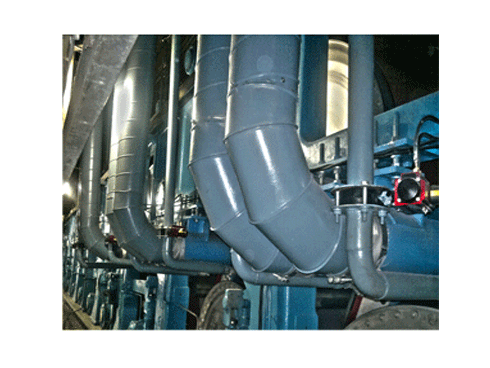 Others: provided with water & Gas inlet provision. Sockets with switches. Face Velocity: minimum 60 fpm at sash full open condition.